Our teen classes are designed to give students as many opportunities with the English language as possible. Our aim is to go beyond what is done at school as well as preparing students for official exams. In a small group environment with a native teacher, we encourage them to produce English both in speaking and writing. The small group environment gives students confidence and provides plenty of opportunity to practise. Classes are fast paced and dynamic using a variety of different sources and formats to create a fun and interactive environment. 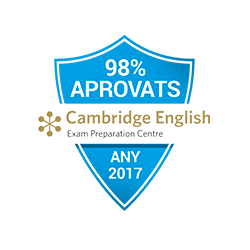 Our aim is to accompany our teenagers on their journey through school and university academic requirements whilst also creating competent English communicators for a world which is more and more centred on English as a global language. Courses begin in September and end in June with once and twice weekly classes. Intensive courses take place in July. Each student receives individual attention. Their results and teacher feedback is considered before recommending the next level. Onlly in teen courses. Global Connect prepares students to take the Cambridge exams as well as the Trinity speaking exams. 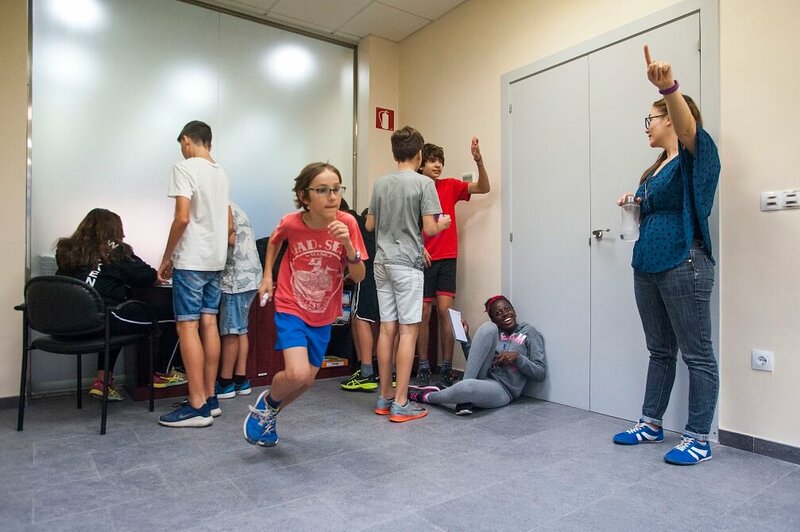 All students in our teen courses receive a University of Barcelona certification provided they have filled the requirements of the course.